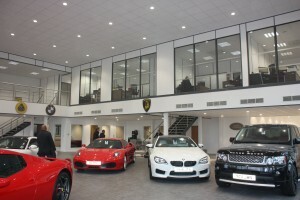 Storage and Interior Concepts have completed a project at a specialist car company. We were asked to design, supply and installed a mezzanine floor with the capacity for offices. Working with the Client and CAD team we was able to designed a layout that they were happy with and provide sufficient amount of offices. 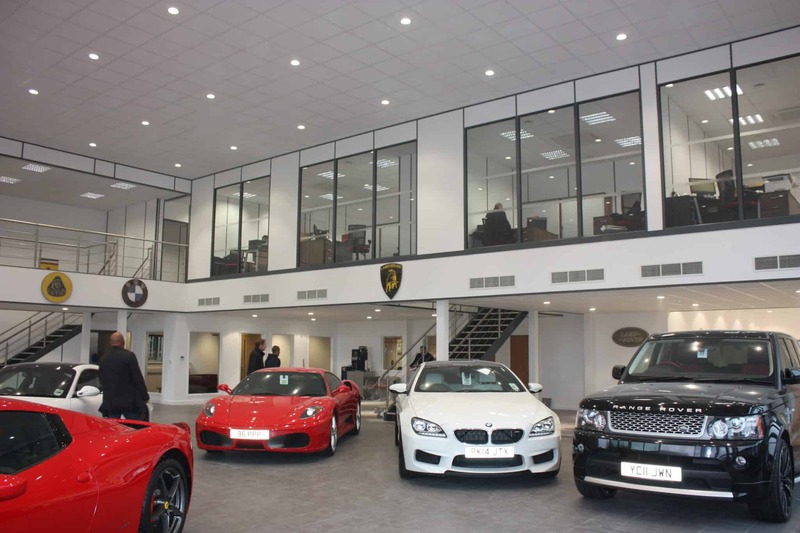 With the mezzanine floor installed, we had then added the office partitioning as well as a suspended ceiling and lighting through out the mezzanine floor and office space.